The systematic exploration of yoga transforms more than just our bodies. In fact, the physical benefits are just the tip of the iceberg. With continued practice we gain sharper mental focus, a clarity of purpose, a deeper connection and familiarity with our inner self. Our appreciation for yoga grows as we acquire a greater sense of equanimity and consciousness, more energy, and the ability to self soothe. 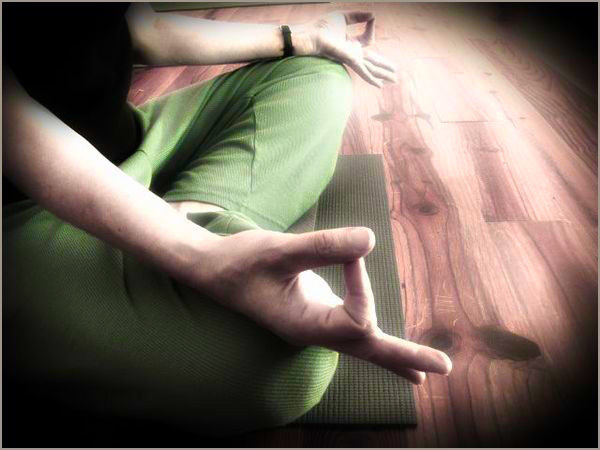 Yoga cultivates the body’s capacity to relax and dramatically reduces the negative effects of stress. It enhances our cardiovascular health, musculoskeletal strength and flexibility, without the painful and damaging side effects of high-impact exercise. And it tunes up every organ system – respiratory, digestive, reproductive, endocrine, lymphatic and nervous. With a regular practice, we breathe better, feel better and live better, allowing us to experience life more fully than ever before.